Jerry L. Wheeler has included Jeff’s new novel Insatiable in his Out in Print’s Best of 2017 list. Wheeler says: In Peter Jackson’s “Fellowship of the Ring,” Samwise Gamgee has a marvelous speech in which he talks about the ‘great stories, the ones that really mattered.’ Mann writes those sort of stories: elemental, full of lust and evil and good and wonder. If you’d like to look at Out In Print’s Best of 2017 list you can make the jump here. Wheeler gave Insatiable a great review: “Mann writes those sort of stories: elemental, full of lust and evil and good and wonder. Big emotions writ even larger.” To read Wheeler’s full review of Insatiable, hop over to his blog. 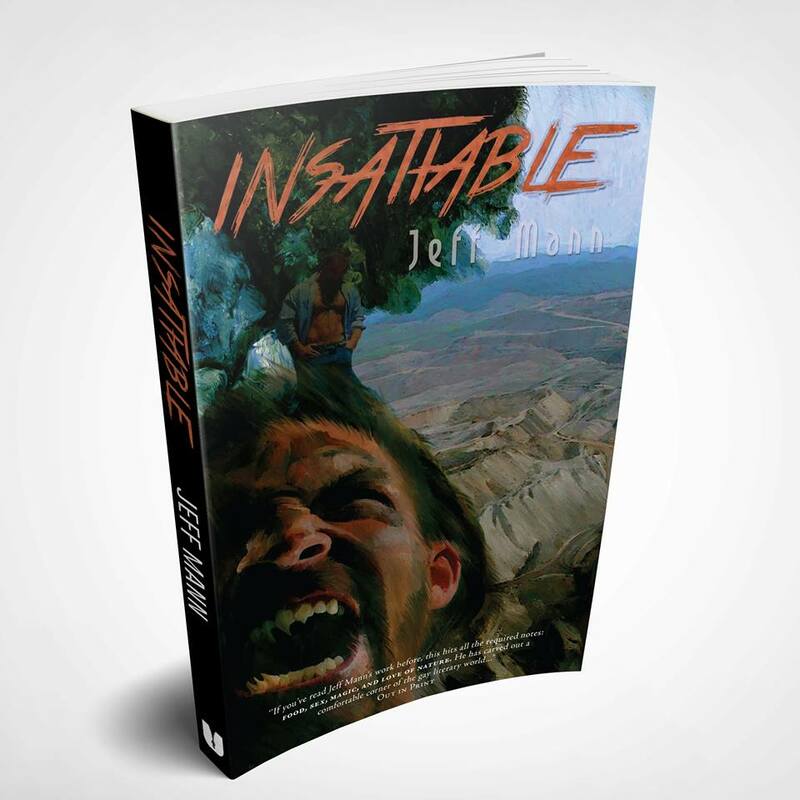 Insatiable is available at Lethe Press and other fine booksellers. Way to go, Jeff! So happy for you! !